And it is with great pleasure that we announce Maria Hadden, Chicago’s newly elected 49th Ward Alderwoman, as our recipient of the Visionary of the Year award! Hadden’s devotion to Chicago’s residents through her work to improve public education, affordable housing, health and safety, and economic stability, while centering the voices of the communities she serves is remarkable! 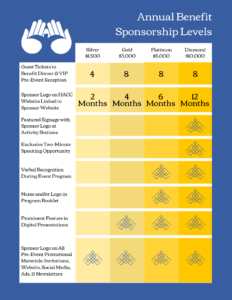 HOW CAN YOU SUPPORT THE HACC 2019 BENEFIT? 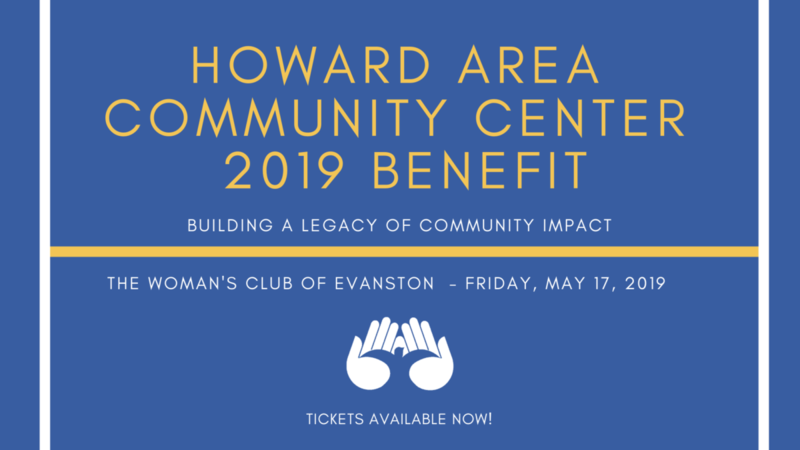 The HACC 2019 Benefit promises to be an extraordinary evening showcasing the impact of of Howard Area Community Center—we hope to have your support in making it a success! All proceeds from the Benefit support HACC’s programs and services. Make your contribution today! The Benefit is a fundraising event, and a portion of the cost to purchase a ticket/table is not tax deductible.